Oh my god today was amazing! 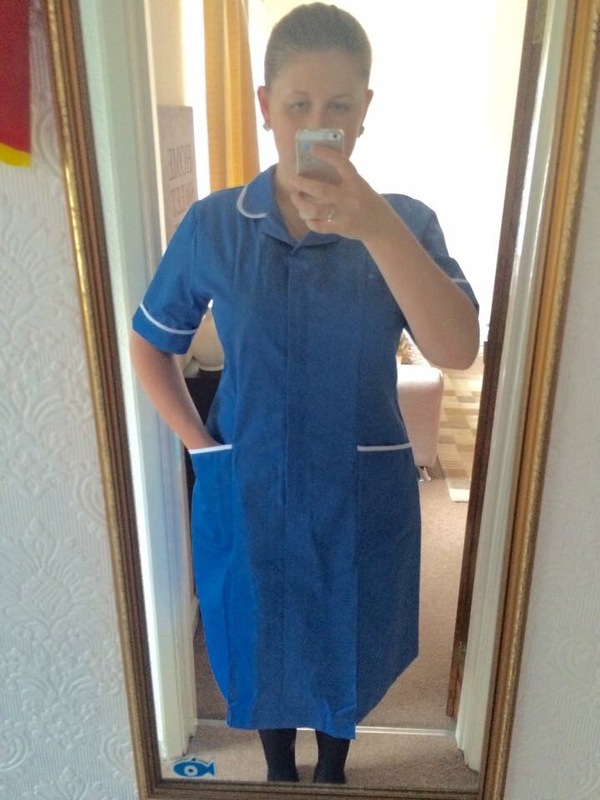 I can now say I am a nurse which was such a weird feeling…. 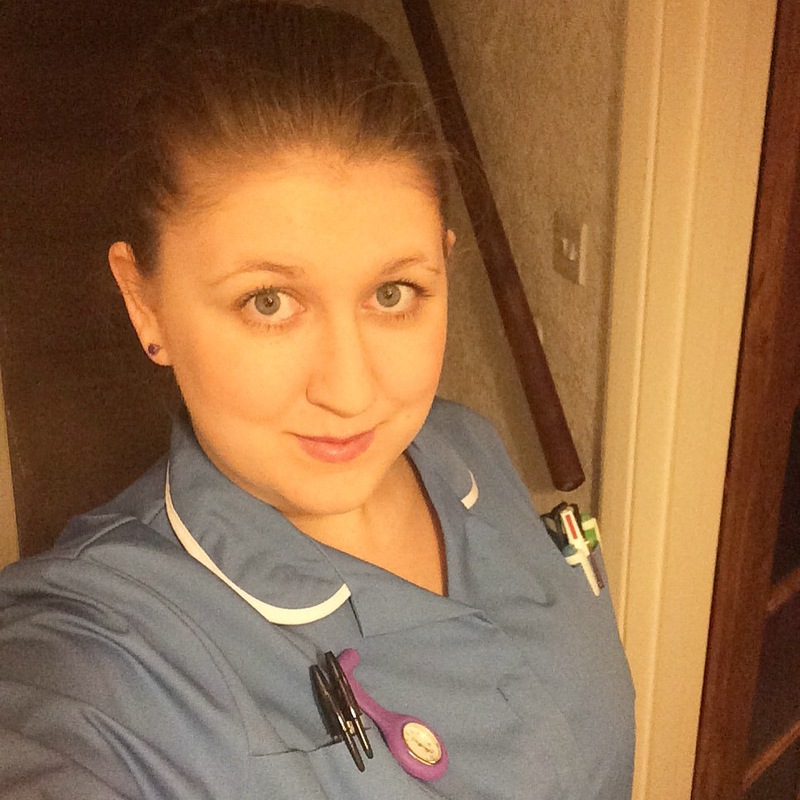 It’s amazing how much changes from being a student to a nurse. Doctors spoke more to me and really wanted to hear my decision, and I took more control and made more decisions regarding my patients. The confidence that has come over me is huge. I don’t even care about the 5am wake up I was dancing round the house in my uniform lol because I am a child.